There are bunch of cars and SUVs that’ll soon be replaced by all-new versions. So, if you’re in the market for one of these cars, you may want to reconsider your buying decision. The Indica will be replaced by the Tiago on the 28th of March. The Tiago looks better, gets much better interiors and a nice set of features. 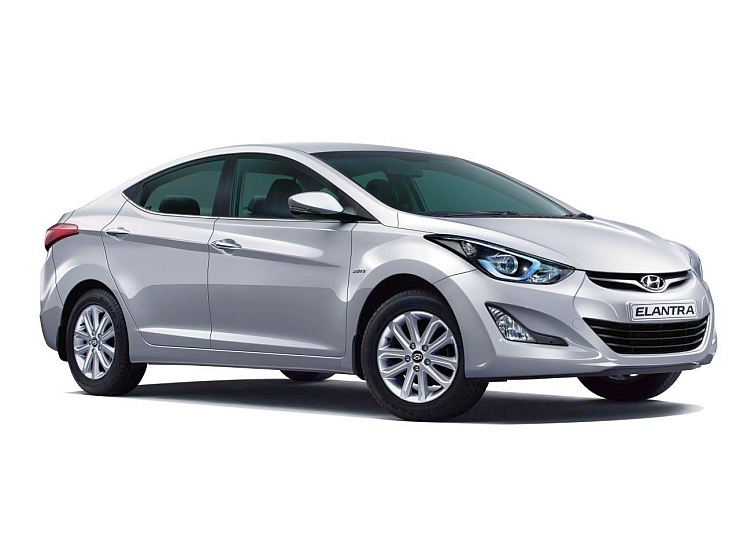 1.2 liter petrol and 1.05 liter turbo diesel engines are on offer, while 5 speed manual transmissions are standard. 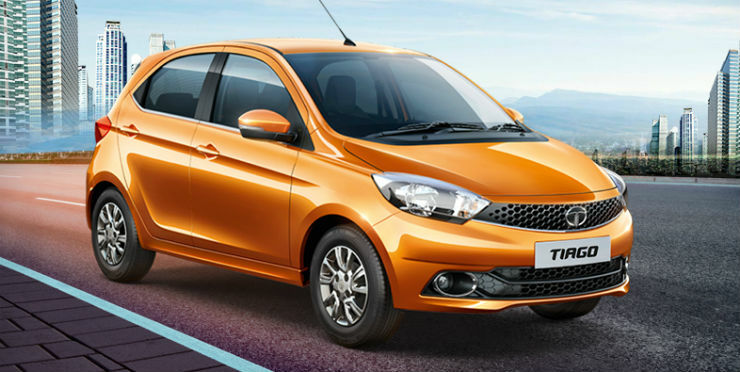 In the coming months, Tata Motors plans to introduce an AMT versions of the Tiago. 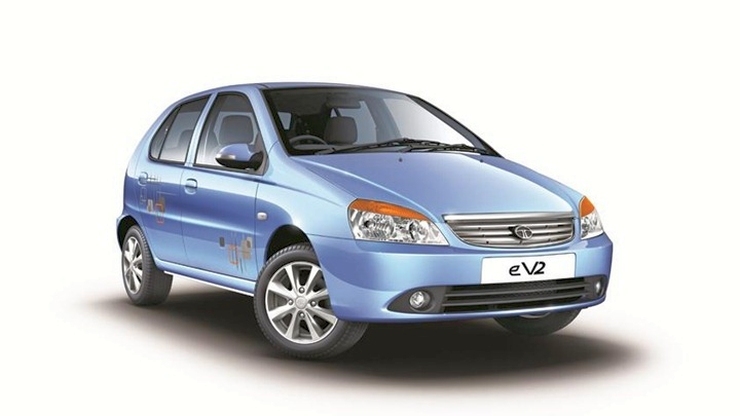 Also, while the Indica suffers from the “cab” image, the Tiago doesn’t have any such issues. 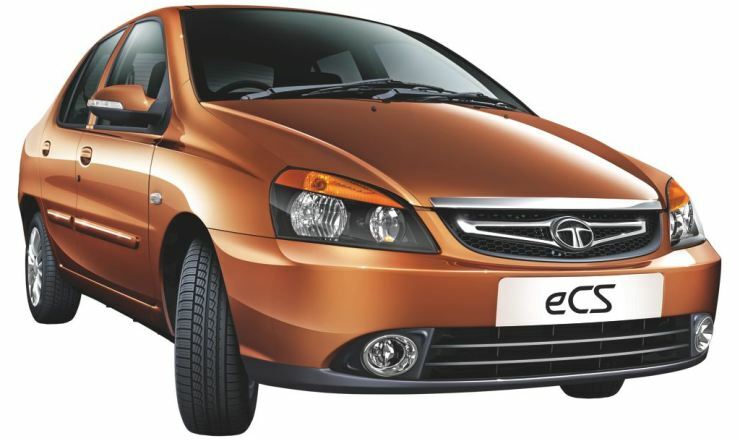 India’s cheapest compact sedan, the Indigo eCS, will soon be replaced by the Kite 5, a car that was showcased at the 2016 Indian Auto Expo. 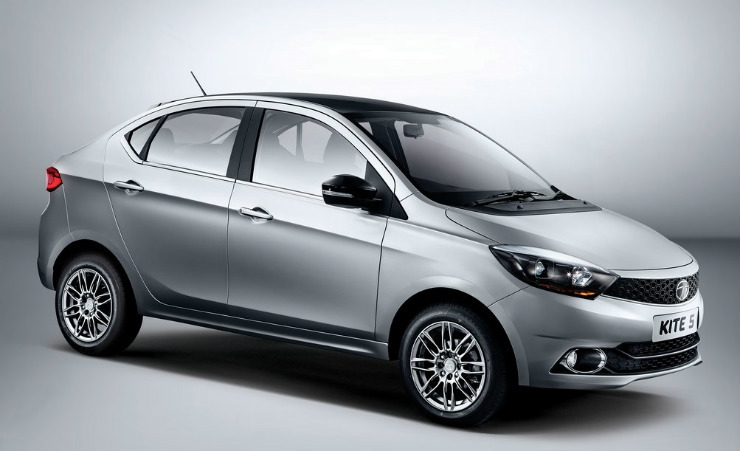 The Kite 5 looks much better than the car it replaces, and shares its underpinnings with the Tiago hatchback. The car will be launched at the end of this year. Manual and AMT options could be offered. The Kite 5 will be priced and positioned below the Zest. Production of the Innova has been halted. The Innova Crysta will soon roll onto Indian roads. 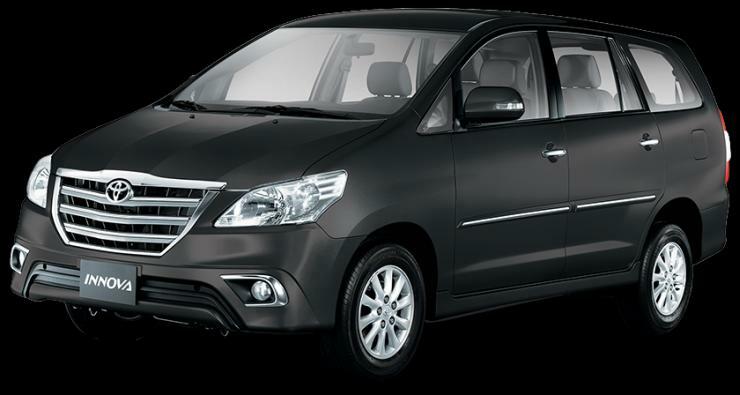 If it’s a comfortable and hassle free, 7 seat MPV you’re looking for, the Crysta could be the right vehicle for you. Bookings are likely to begin from later this month, with an official launch expected to happen in May this year. The Crysta will get 2.4 liter and 2.8 liter turbo diesel engines, and 5 speed manual and 6 speed automatic gearboxes. 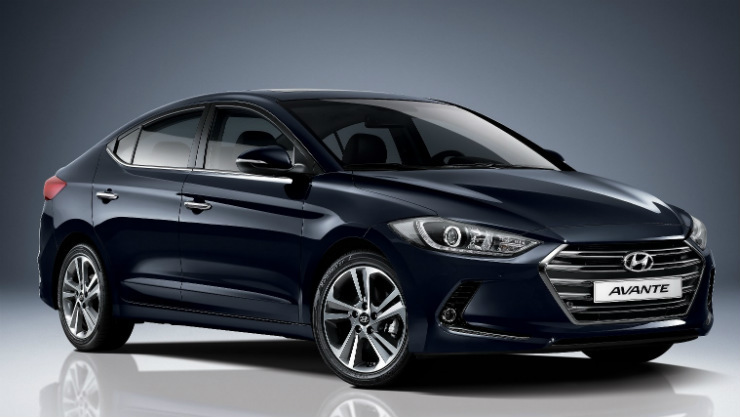 The new Elantra has been revealed globally and is due to arrive in India, either later this year, or early next year. The car gets revised styling, while the overall dimensions of the car are pretty much unchanged. The 1.8 liter petrol motor makes way for a 2.0 liter unit running on the Atkinson cycle while the 1.6 liter CRDI turbo diesel mill remains unchanged. A 7 speed twin clutch automatic gearbox is another big change too. The Chevrolet Cruze just got a facelift in India, but wait, there’s something radical coming. 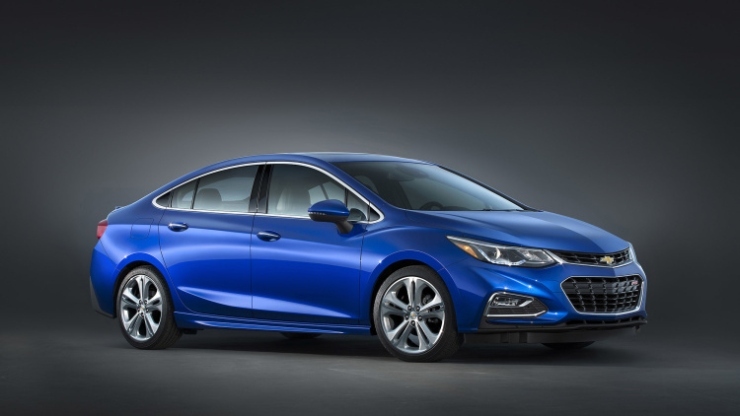 The all-new Cruze should be here by the end of next year, and if you want a completely revamped car, that’s the one to wait for. 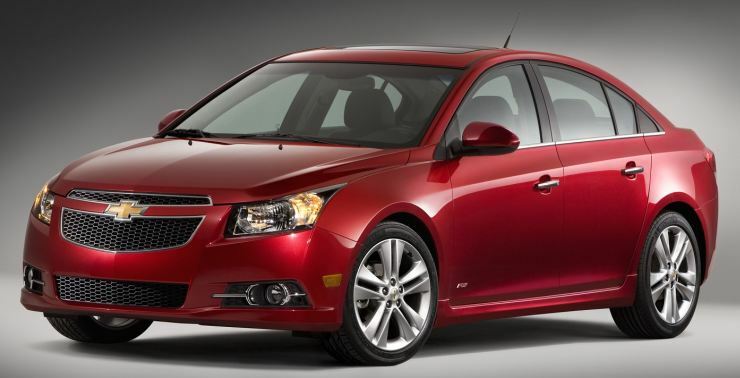 The all-new Cruze also gets better interiors, and is larger both externally and internally. The 2 liter turbo diesel engine will be replaced by a 1.6 liter unit while a 1.4 liter turbo petrol motor joins the party.